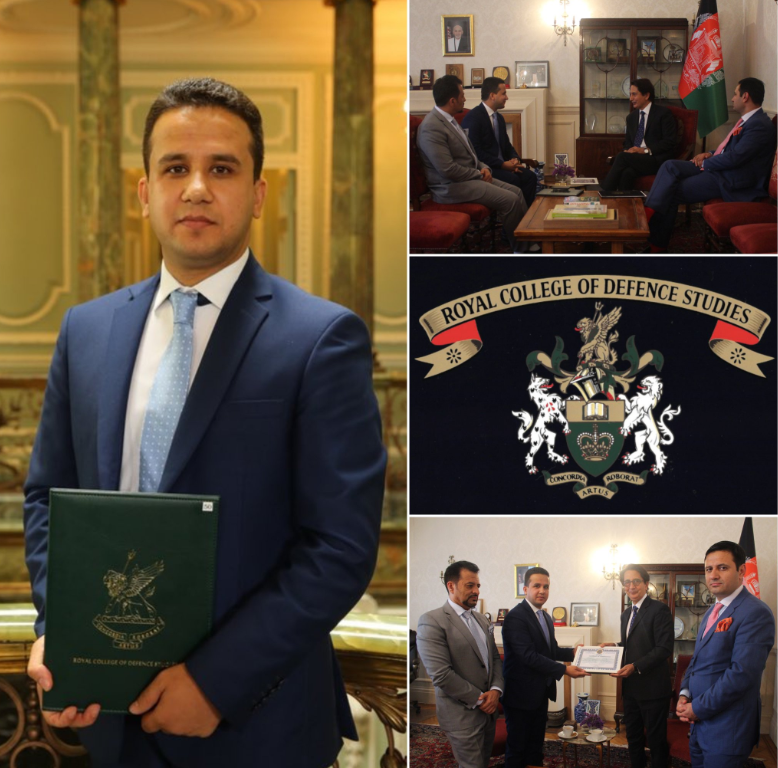 A Power of Attorney is a document issued by the Embassy of Afghanistan in London to those who wish to appoint a representative to pursue their legal case on their behalf in Afghanistan. 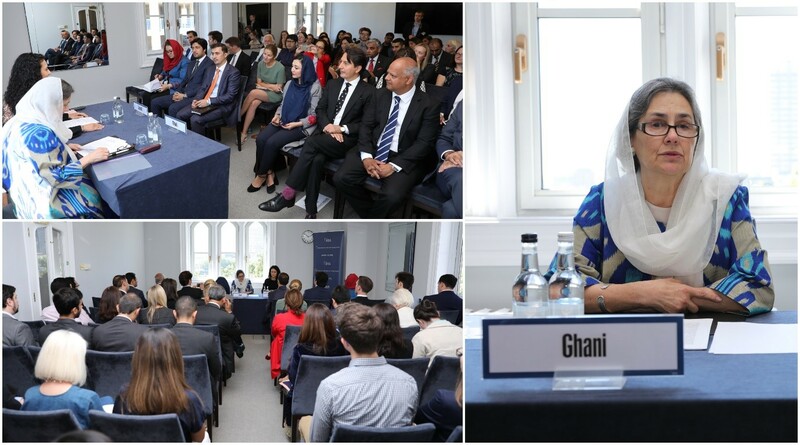 Among many cases, these documents are commonly used for transferring power to a representative to pursue the applicant’s legal cases such as, buying or selling a property/land, applying for a Marriage Certificate or pursuing a divorce case in Afghanistan on behalf of the client. Appointment must be booked ONLINE. Please ensure that the appointment is booked online prior to the arrival of the applicant. 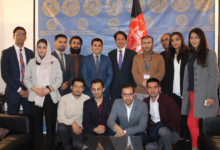 Two mature adults (male) who agree to be official witnesses must also be Afghan citizens and present when making the application and bring with them a recent passport size photo, a photo ID and a proof of address each. The photos must be both recent and have been taken with a frontal view of the face looking straight into the camera, showing both ears. Fee: A fee of £105.00 must be paid by credit or debit card at the counter desk or paid at the bank by payment slip. We do not accept cash or cheques.